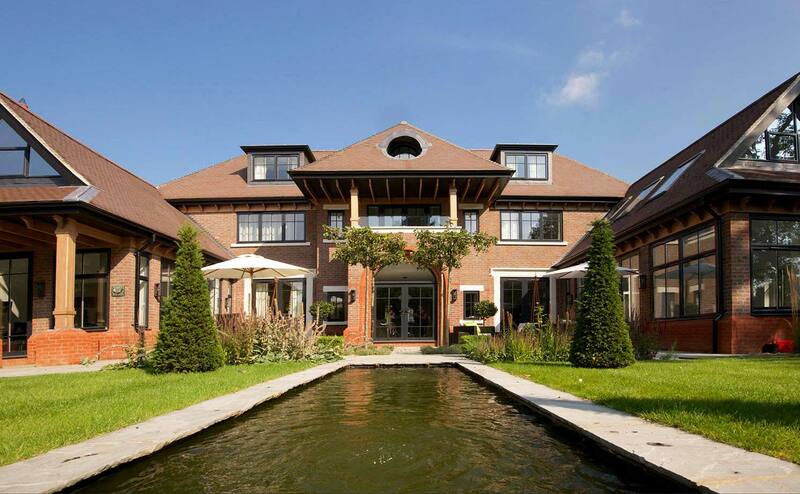 Our overriding ethos is to deliver a building to a superb standard and to the client's complete satisfaction. Houses built on site remain one of the few large scale products that are still handmade. It follows, therefore, that they can only be as good as the people that work on them. Nearly every trade involved adds to someone else's work, so a true, high quality finish really does start in the ground. To every project we bring decades of professional experience marrying traditional craft skills with efficient, modern construction methods to deliver beautiful homes of the highest quality. We achieve that by only employing highly skilled tradesmen, specialist suppliers and experienced Site Managers. Whatever the project - traditional, modern, simple, complex, hi-tech - we will bring together the skills required and ensure it runs smoothly. When KM Grant build your dream home you get our individual attention and flexibility along with the benefit of our experience, expertise and continued after-care. The entire process should be as rewarding and satisfying as the end product - having a home built is a new experience and should be a good one. Finally, you want to walk through your front door and be thrilled with your house.